Today is the Birthday of a Living Legend, the Architect of the CIVIL RIGHTS TO PLATINUM RIGHTS JOBS MOVEMENT. 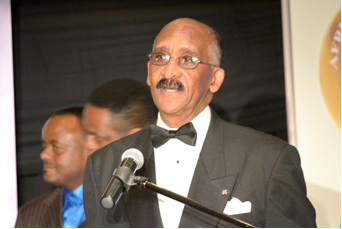 Allow me to introduce to some and inform others that Today November 19th, 2011 is the Birthday of International Goodwill Ambassador Oscar J. Webb. A modern day Civil Rights Leader Ambassador Webb has led the charge to help people of African Descent maximize United Nations Resolution 64/169 proclaiming 2011 THE INTERNATIONAL YEAR FOR PEOPLE OF AFRICAN DESCENT. Your cousin Freddy’s Birthday was November 6, 2011. I am now 67. O.J. thanks for being my cousin, my friend and my brother.